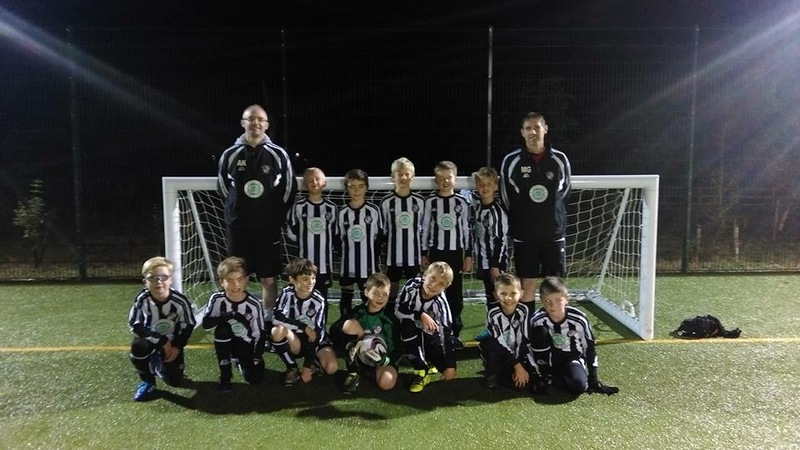 Sharon Bygate thoughtfully sponsored the football shirts for the Shipston Excelsior under 9’s team with the SHN logo. The team is run by football coach Matt Gibbons (Sharon’s Brother) and George Bygate is in the team! 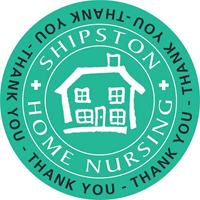 – Many thanks Sharon for thinking of us and helping to raise the profile of Shipston Home Nursing among the younger generations.